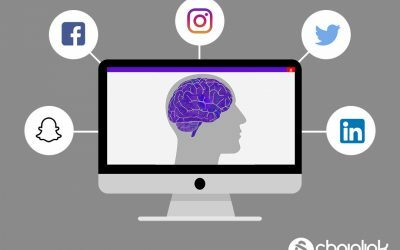 When it comes to your company’s approach to social media, there are plenty of smart and creative ways to engage with your users. However, depending on your business goals, there are certain methods that can boost your brand’s user engagement more than others. What’s tricky about social media is that it’s evolving every single day. Some practices that were effective even six months ago might not be totally applicable anymore. 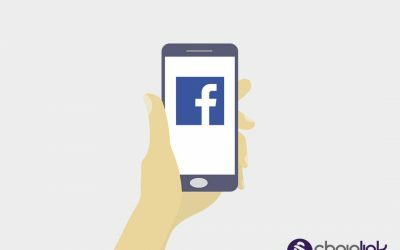 One of the hardest parts of the game for companies is adapting to these changes and adjusting their social media content to keep up with current trends. The average user on Instagram or Twitter follows hundreds of accounts. This means they are exposed to hundreds of tweets, photos, and captions every time they scroll through their feed. That’s a lot of information to absorb, if a user even takes the time to read an entire post – which they’ll only do if it catches their eye. People best consume bite-sized content, so as a rule you don’t want to post too much text. Keeping captions concise makes them easier for a user to read, and ensures they are getting all the information they need in the most condensed form possible. Hashtags can be an extremely useful tool on social media when you want to target your posts at a niche audience searching for specific content. In 2013, you could find dozens of hashtags on any given post. Today, adding tons of vaguely related hashtags to your posts now is seen as a sign of sloppy, in-your-face advertising. Using hashtags is still a crucial way that brands can maximize the number of users viewing their content. However, they shouldn’t be overused. Don’t put 10 or 15 hashtags in a post, that’ll make it far too cluttered. Instead, brands should focus on finding a balance between a few common yet specific tags that are effective at reaching their desired audiences. Social media is about connecting people. Everyone loves to share their interests online with their friends and followers. Try inviting users to tag their friends in the comments of a photo or in the replies of a tweet. Do giveaways and contests. Make posts relatable and entertaining. Take advantage of the interactive nature of the platforms. Reaching out and actively engaging with your audience will help ensure that they do the work of bringing new followers to your brand’s page. It’s no secret that most people prefer to do the bare minimum. This is especially true online. Don’t expect that users will type in a website URL in their search browser. Instead, provide them with that link in your account’s bio. Also, don’t expect users to check out your newest video content by themselves. Instead, announce it with a link on your story so that they can easily swipe up and watch it. Don’t expect users to manually look up another account because you asked them to. Instead, make that account immediately available to them by tagging it in your post. The bottom line: making engagement as convenient as possible will incline users to view your content. Since Instagram first rolled out their Stories feature, it has grown exponentially in popularity. Stories are even easier to click through and view than normal posts, contain little text, and appeal to users who prioritize visual content. Users also tend to absent-mindedly swipe through their Stories when there aren’t any new posts available on their regular feed. You can also capitalize on the platform’s visual format by adding intuitive polls, open-ended questions, or fun GIFs to your stories that increase user engagement. What’s more, Instagram has changed its algorithm in recent years, so showcasing a new post on your story can bring users to your page even though they may not have seen it on their regular feed. – Keep the word count of your social media posts to a minimum. Also, people usually prefer visual content that is easier to absorb. – Prioritize quality over quantity when it comes to hashtags. Posts look cleaner and more professional when there are fewer tags. – Encourage your audience to tag their friends and followers. They get the satisfaction of sharing something, and it brings more users to your account. – Make your content simple and easily accessible. Do the work for your followers, and they will be more likely to view it. – Take advantage of Instagram Stories as an opportunity for followers to actively engage with your brand. A lot of people are more likely to see a story than a regular post. 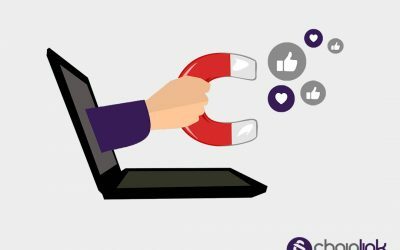 At Chainlink , we’re here to help you come up with the best social media engagement plan to maximize the success of every marketing campaign. 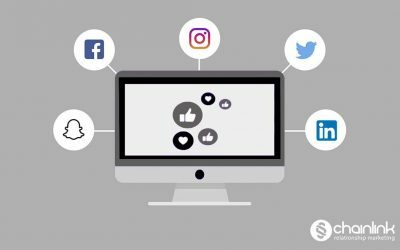 If you found this article useful and want more tips for navigating today’s social media landscape, check out some of our other posts right here on the blog. Reach out to us to learn more about how we can help your business. Also, don’t forget to sign up for our newsletter for more exclusive tips and strategies, too.